(Of course you can also use your favorite type of tequila instead or choose to use this recipe without the alcohol for a non-alcoholic beverage). 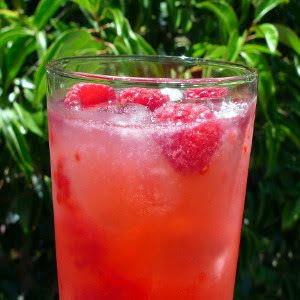 Mix the raspberries with the lime juice and simple syrup at the bottom of a drinking glass. Add Campari and tequila, then stir. Top with ice, then add blood orange soda. Enjoy! 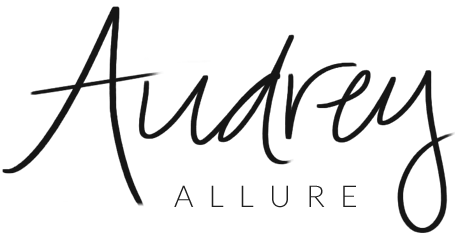 And thanks to Tuesdai Noelle for the Prom Queen Blog Award! i'm on board with this one! I adore anything with Raspberry in it and this looks so refreshing! Mmmmmm. Might have to substitute the tequila though - it really doesn't agree with me at all. I really want one of those right now. It's so hot and humid here. Campari and tequila... That does sound INTERESTING! Ooo, gotta love anything with raspberries in it! This sounds so good! I would do it without the alcohol. Ummm... raspberries! I might make a nonalcoholic version of this right now; I'm thirsty from tennis. It looks so good! this looks so tasty and delicious. Gonna try it on my way back to college. again, it looks delicious! man you post some mouth watering drinks on here! Wow, delicious! Will definitely try this recipe! Thanks for your lovely comment hun'! This sounds AMAZING. 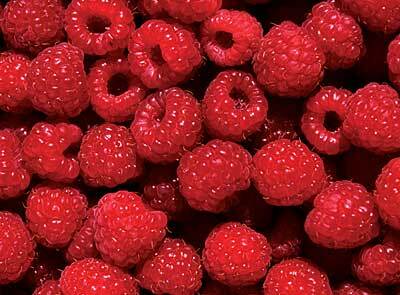 Raspberries are my favorite food in the world; they're always so tasty! This drink is right up my alley. I could sooooo drink that right now! How's things? You doing ok? Oh yummy! I used to love Campari and soda in the summer! XO! This sounds AMAZING! I will have to try this out! YUM YUM YUM! thanks for sharing!! Ah this looks so delicious!! Yum yum, any drink with raspberries has to be tasty. This looks so lish... i need this kinda thing in Greece, it's so hot!!! Slurp! Am on a diet and now you have put temptation in my head. Yum! That drink looks amazing! !